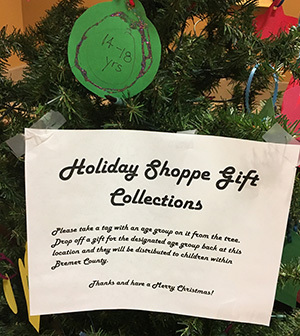 This holiday season, please consider giving a gift to a child in need by participating in Holiday Shoppe. Around campus are trees with ornaments describing gifts for children across the Cedar Valley. Simply take an ornament, purchase a gift, and return the gift underneath the tree with the ornament attached. This is an easy way to make a big impact, and you can do it as an individual, with a group of friends, or as an organization. Gifts need to be returned by Dec. 3, and they will be given to families Dec. 4-5. Direct questions to audrey.list@wartburg.edu or tammy.faux@wartburg.edu. The 2018-19 Academic Calendar has been approved and is now available online. In response to student input, the academic year will begin before Labor Day (with Labor Day as a class day), allowing students a full week off at Thanksgiving in 2018. The 2019-20 academic calendar will continue with a weeklong break at Thanksgiving, but because of when Labor Day and Thanksgiving fall in 2019, it is possible to complete the number of academic days needed without starting school before Labor Day. Check out From the President, a new podcast from President Darrel Colson. These podcasts allow President Colson to speak about topics important to the college and higher education in general, along with some general topics the president is frequently asked to discuss. The first podcast is titled Lutheran Higher Education and Being Called to Wartburg College. Students, staff and faculty are invited to a table talk on “Reforming Education: How Might Reformation Thinking Inform K-12 Educational Change Today?” on Tuesday, Nov. 28, 11:30 a.m.-12:30 p.m., in the Chapel Commons. Bring your lunch and just show up! President Darrel and Christy Colson invite faculty and staff to a Christmas open house Thursday, Dec. 7, 4-6 p.m, at Greenwood, 902 12th St. NW. The final Math, Computer Science & Physics Department Seminar of 2017 will be Tuesday, Nov. 28, at 11:30 a.m., in SC 134. Tom Schiffer ’18 and Seth Jobes-Ryan ’19 will share their personal experiences as interns at Transamerica and Sammons Financial Group, respectively, in their presentation titled The Actuarial Profession. All are invited. Refreshments will be provided. For more information, contact Johanna Kramer-Weston, Wartburg art gallery director, or visit the Waterloo Center for the Arts. The next meeting of the Wartburg Philosophical and Literary Society will be Friday, Dec. 1, at 4 p.m., in McCoy West. The speakers will be Kim Folkers, associate professor of marketing, and Fred Waldstein, professor of political science and director of the Institute for Leadership Education. The title of their talk is AmFam: Exploring Leadership from the Inside Out. Students interested in physical therapy as a career are invited to attend the Physical Therapy as Your Future: From Application to Practice conference Friday, Jan. 12, 2018, at the Medical Education & Research Facility at the University of Iowa Carver College of Medicine, Iowa City. It is being sponsored by the Department of Physical Therapy and Rehabilitation Science at the University of Iowa. The cost is $20 per person, which includes lunch. To register or for more information, click here. The registration deadline is Jan. 8. Wartburg Water to Thrive will sponsor a soup dinner Sunday, Dec. 10, from 5 to 8 p.m., at St. Paul's Lutheran Church. The dinner is free; however, donations are accepted. All donations will go toward the funding of a well. 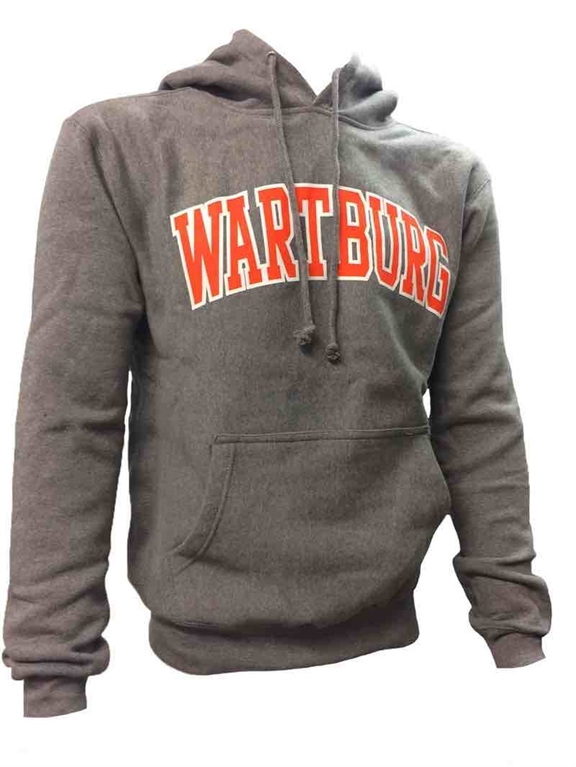 Save big at The Wartburg Store Dec. 4-8 during our 5 Days of Christmas sale event. Each day brings new ways to save on gifts for family, friends and even yourself! Also, receive a free reusable holiday tote with every $50 you spend. Wartburg College will host a Waverly Connected breakfast Thursday, Nov. 30, at 7:30 a.m., in the Hagemann Castle Room. The event is a Waverly Chamber of Commerce networking event. As a member of the chamber, Wartburg faculty and staff are welcome to attend. If you would like to attend, email Chris Knudson by the end of the day Monday, Nov. 27, so we can plan for food and set up. 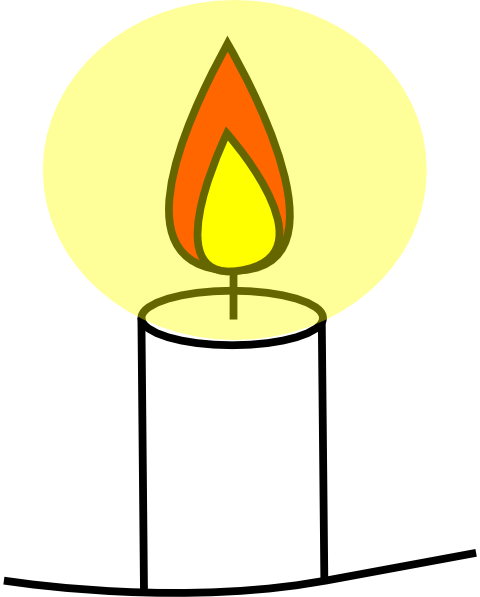 Candlelight Vespers will be Sunday, Dec. 10, at 7 p.m., in the Wartburg Chapel. Please contact the SLCM Office if you or your group is interested in providing music during this service. This may be vocal or instrumental music selections. Wednesday, Nov. 29, depart at 2:30 p.m. for University of Dubuque. JV Men’s Basketball departs at 1 p.m. for University of Dubuque. Friday, Dec. 1, depart at 4 p.m. for UW-La Crosse. The football team set a singe-game playoff record for points in its 49-7 rout of Trine University in the second round of the NCAA playoffs, according to the Waterloo-Cedar Falls Courier. The coaching style of University of South Dakota's Bob Nielson ’82 was featured in the Argus Leader as his team prepares for the school's first FCS playoff berth. Matt Sacia ’19 is one of 10 semifinalists for the 2017 Gagliardi Trophy, presented to the most outstanding football player in Division III, as reported by the Waterloo-Cedar Falls Courier. No. 1-ranked wrestler Cross Cannone ’19 pinned No. 2 Jimmy Davis at the Concordia University Wisconsin Open, as reported by the Trumbull Times. Eli Kaczinski ’18 earned All-American status with a 35th place finish at the NCAA Cross Country Championships, as reported by the Waterloo-Cedar Falls Courier. The men's team finished 20th overall, while the women's team placed 22nd. The football team beat Franklin, 35-34, in the first round of the NCAA playoffs, as reported by the Waterloo-Cedar Falls Courier.